This Tuesday, December 4, 2018, Troyes welcomes Orleans on behalf of the 17th day of the championship of France League 2. The match will take place at the Aube Stadium and the kickoff of the meeting will be given at 21 hours. In the standings, ESTAC is ninth with 25 points. For its part, Orleans is positioned in 11th place with 23 units. During the previous day, Troyes went to win at the Red Star while Orleans bowed at home against Nancy. The two teams have met 6 times since 2014: 3 victories of Troyes, 2 draws and 1 success of Orleans. The Trojans are currently on a good dynamic at home. In its Aube stadium, ESTAC has taken 12 points out of 15 possible in its last five league games. The Orléanais are currently in a negative spiral. They have not won in L2 since the end of October, 1 draw and 3 losses. 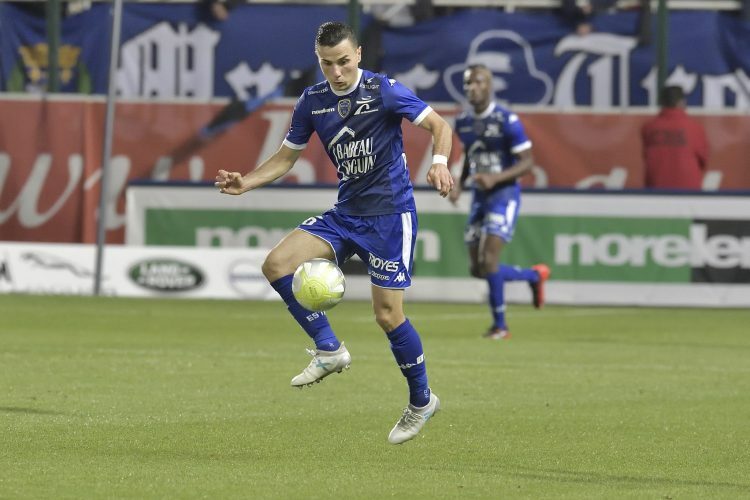 Yoann Touzghar (7 goals) and Kevin Fortuné (5 assists) are the two players to follow for Troyes. After a very complicated start to the season, Troyes was able to recover the slope at this time of the year; which augurs well before the winter break. For this penultimate game of the calendar year at home, the Trojans can take advantage of the current form of Orleans to add a possible third success in a row in less than two weeks.